A series of events is planned to mark the hundredth anniversary of one of the lesser-known naval disasters of the First World War. 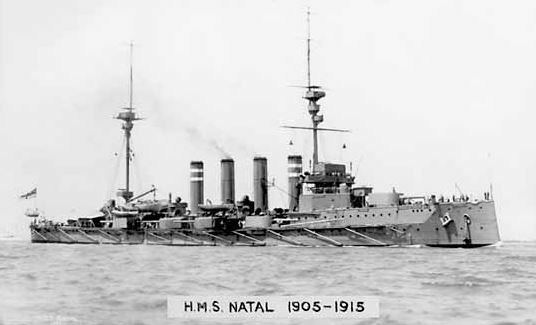 HMS Natal capsized in the Cromarty Firth in the Highlands on 30 December 1915, minutes after an explosion tore through the ship. Captain Eric Black, the ship’s skipper, was hosting a film show for officers, their wives, a local family and nurses from the nearby hospital ship Drina when ammunition exploded in one of the vessel’s magazines. Around 400 people were lost, although many of the crew were saved because they were ashore at the time – either watching or playing in a football match. Communities close to the Cromarty Firth will be marking both the 110th anniversary of the Natal’s launch at Barrow-in-Furness on 30 September 1905, and 100 years since it sank on 30 December 1915. The commemorative events will begin on 30 September with a memorial church service at Invergordon Parish Church. It will be followed by a wreath-laying ceremony at the buoy which marks where the remains of the wreck lie. 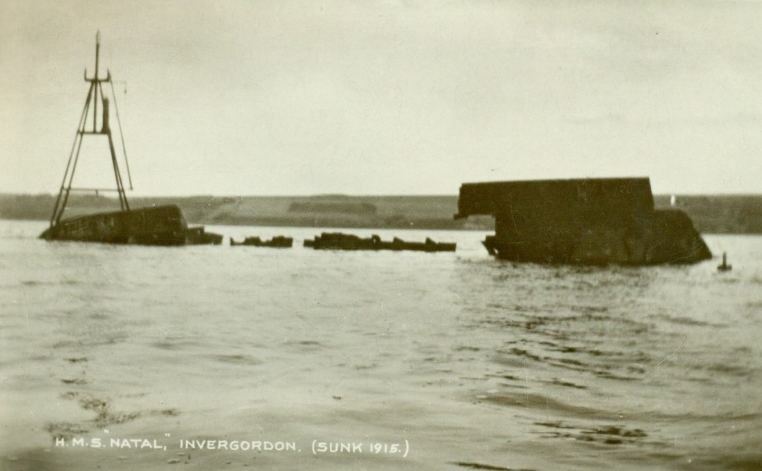 The hull of HMS Natal remained visible for many years after her sinking and it was customary for Royal Navy crews to salute the wreck on entering and leaving the Cromarty Firth. Much of the steel from the vessel was salvaged following World War II and what remained was blown up in the 1970s to prevent it providing a danger to shipping. The exact figure of those lost remains unclear. Many survivors were picked up by nearby vessels, but in fading light and icy seas nobody would have lasted long in the water. 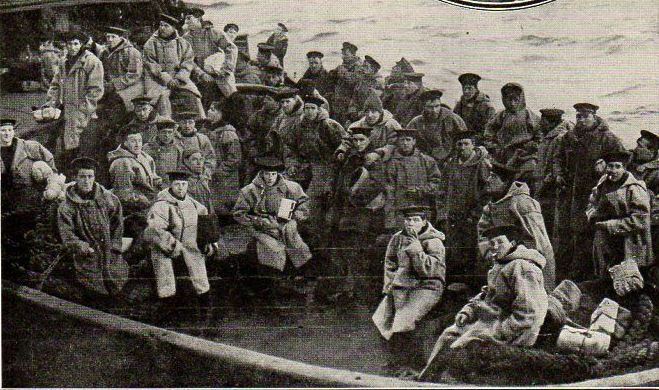 Among those rescued was the ship’s cat, plucked to safety by leading stoker Thomas Robinson. This entry was posted in Events and tagged 1915, Captain Eric Black, First World War, First World War Centenary, HMS Natal, news, Scotland. Bookmark the permalink.